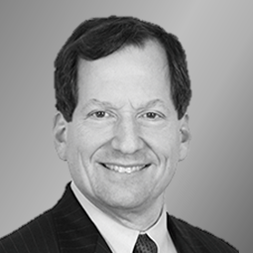 Robert Evans is a seasoned capital markets expert with over 30 years of experience advising corporate issuers and investment banks on public and private securities offerings. He most recently served as Chief of the Office of International Corporate Finance at the Securities and Exchange Commission where he worked extensively with non-U.S. companies conducting offerings and stock exchange listings in the U.S.. He was previously a partner in the capital markets practice group of Shearman & Sterling LLP, one of the world’s most prestigious international law firms. Mr. Evans has extensive U.S. and international capital markets experience, with a focus on corporate finance and securities law matters.